A live audience, as well as this panel of expert judges, will discover advancements in various sectors of emerging technology on Saturday, March 11 and Sunday, March 12 during the SXSW Accelerator Pitch Competition at SXSW Startup Village. During the ninth annual event, 50 interactive technology companies from 10 different categories will compete for their chance to win. SXSW Accelerator relies on hand-picked judges, qualified to determine the viability of a startup based on their demonstrated business and investment experience. The judging process will determine which of the finalists has the most innovative product or service. These individuals have agreed to contribute their expertise toward the success of the SXSW Accelerator event. 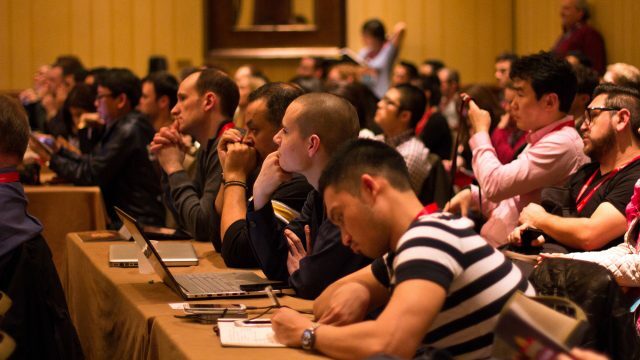 Register to attend SXSW to see the exciting SXSW Accelerator Pitch Competition live in March!